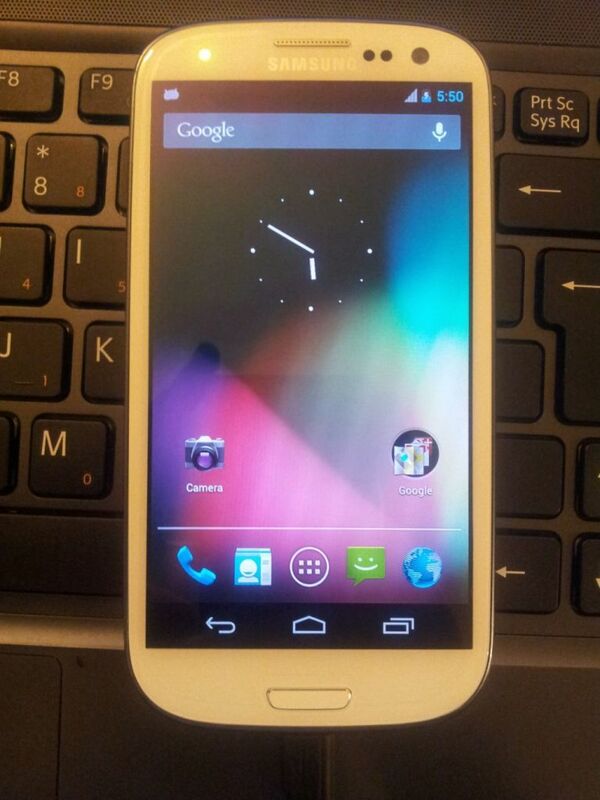 Jelly Bean port to Galaxy S3 already in progress! Well this is promising news for SGS3 owners! TeamF1 founder Faryaab has announced via Twitter that he has got the OTA Galaxy Nexus leak functioning on Samsung's flagship phone already! Also a picture was uploaded of the home screen on said device! I'll be keeping a close eye on this one and if and when there are any updates I will let you know on this post!